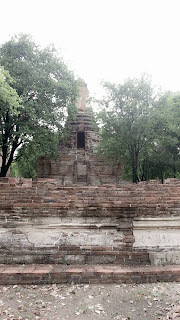 I remember a few years back that I brought you some of my highlights from a trip to Ayutthaya and having recently returned to the city, to attend a friend's wedding, I thought it would be a good opportunity to show you some more of the sights. For those of you unfamiliar with Ayutthaya, it is to the North of Bangkok and approximately 160 kilometres from my home on the outskirts of Pattaya.The drive is around 3-3 1/2 hours depending on traffic and it's fairly easy to take the wrong turning if you don't have your wits about you. It is also very easy to access the city by train, public bus or minivan. However, most minbuses in Thailand are driven so recklessly that I would rather poke hot coals in my eyes than travel aboard them. 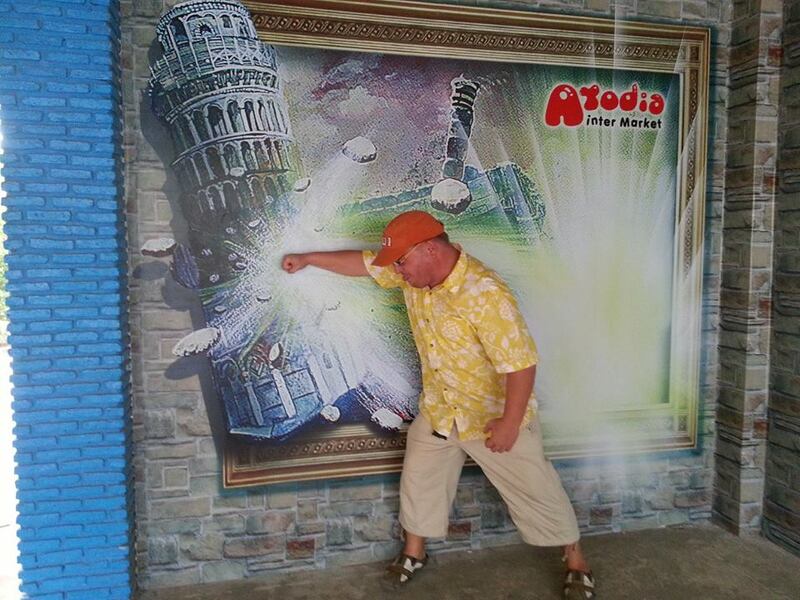 But that's a story for another day!!!! In the 13th and 14th centuries Thailand was a patchwork of Kingdoms, with Ayutthaya being the one of most powerful. In 1350, the reigning monarch King U-Tong fearing a smallpox outbreak, moved his court to the location of the current city. 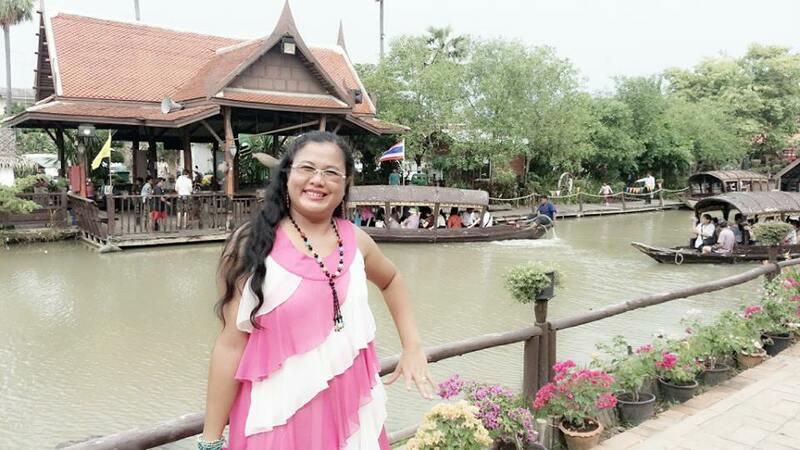 At the time it was a modest port known as Ayothaya Si Raam Thep Nakhon or "the Angelic City of Sri Rama". 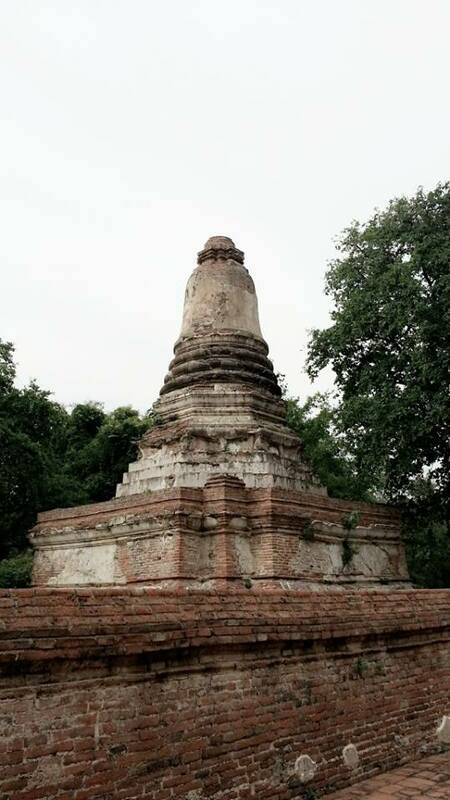 It later became known as simply Ayutthaya, the invincible city and was the centre of commerce and political/military power in the region. Ayutthaya was to remain the capital of "Siam" until 1767, when the Burmese finally took control and sacked the city. 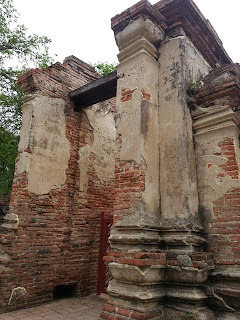 Today, it is renowned for it's archaeological sites, including many temples and palaces. The "Ayutthaya historical park", which covers almost the entire city, was declared a UNESCO world heritage site in 1981. 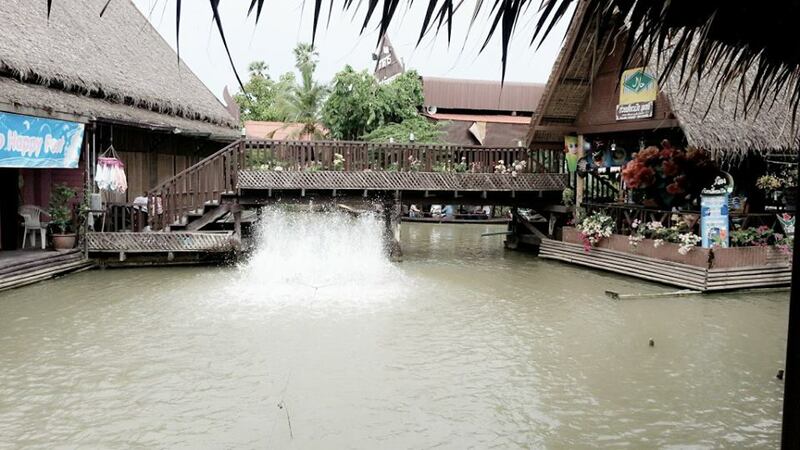 During our trip we experienced the "floating market" and Wat Maheyong. The Floating market is a well-known tourist destination or should I say tacky tourist trap. 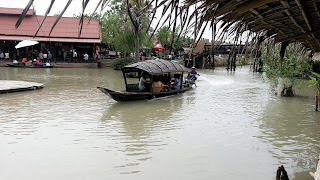 Everything there is designed to part visitors from their hard-earned currency, from the petting zoo to the elephant rides through to the fish feeding and the small shops selling cheap "made in china" cr*p at vastly inflated prices. 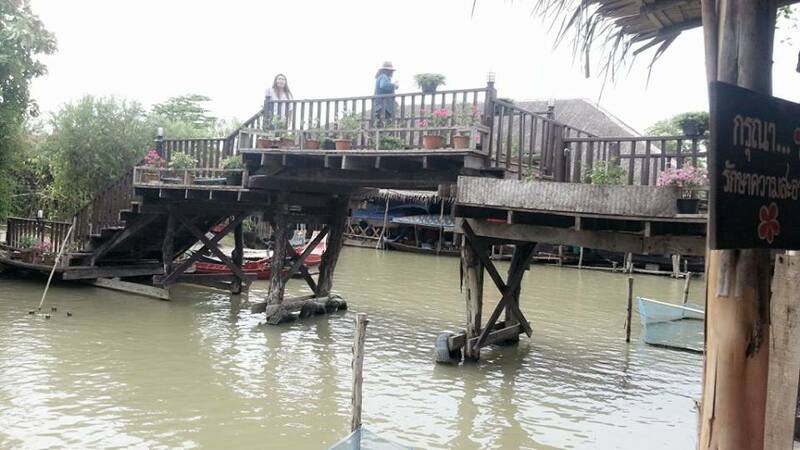 There are many similar incarnations throughout Thailand but they are nothing like the traditional floating markets from days of yore. 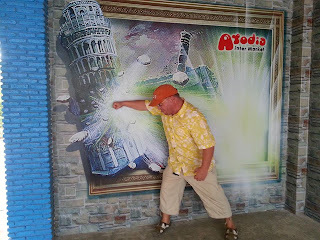 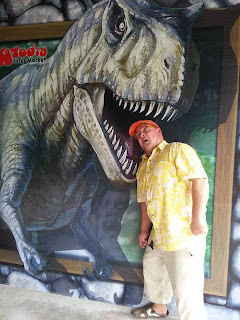 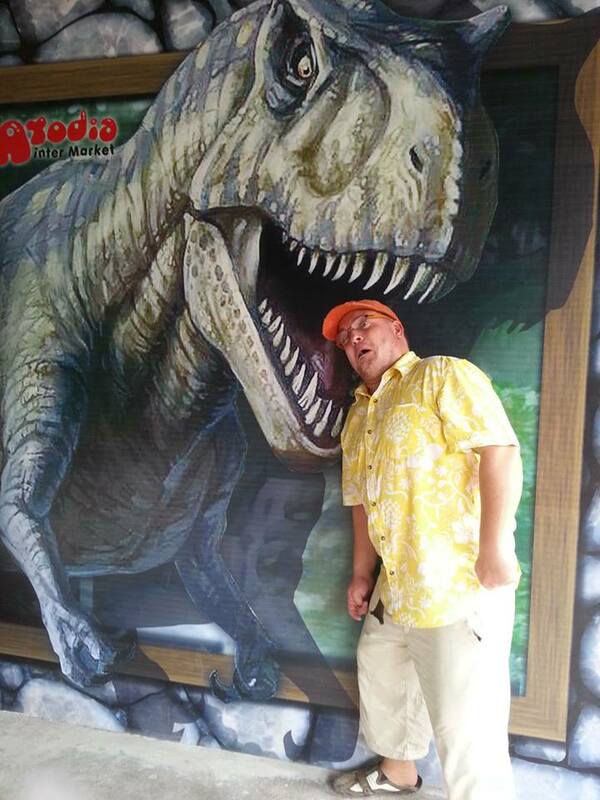 However, I did like the strange 3-D murals painted on the walls near the entrance/exit where visitors could take "action" photos The pictures included a T-Rex and an exploding Leaning Tower of Pisa among others!!!! 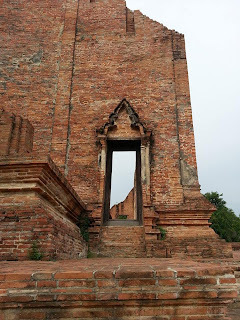 Maheyong temple on the other hand was a first-rate attraction, full of history and extremely atmospheric. 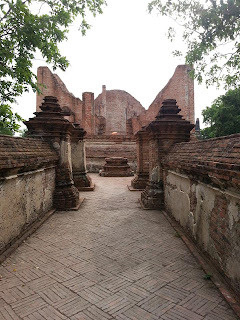 According to historians there has been a temple on the site since the early 15th century and you can really get a sense of that history by strolling around the grounds. The ruins are impressive in their current state so you can only imagine what they were like during their heyday. 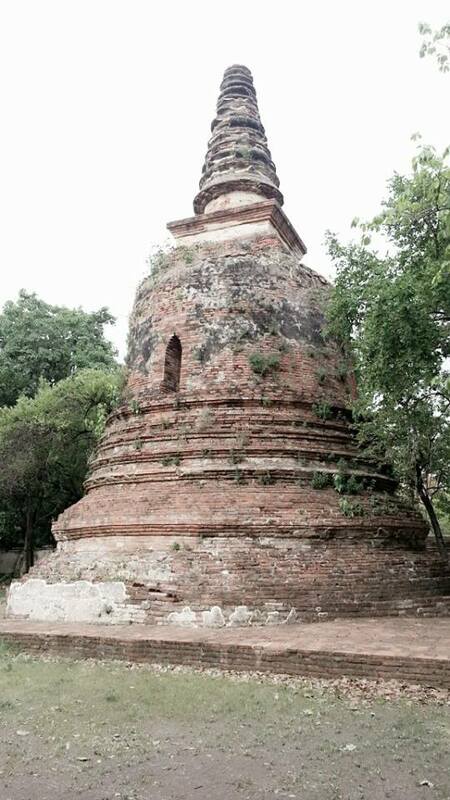 Opposite the ancient buildings, there is a modern temple which offers Buddhist retreats. 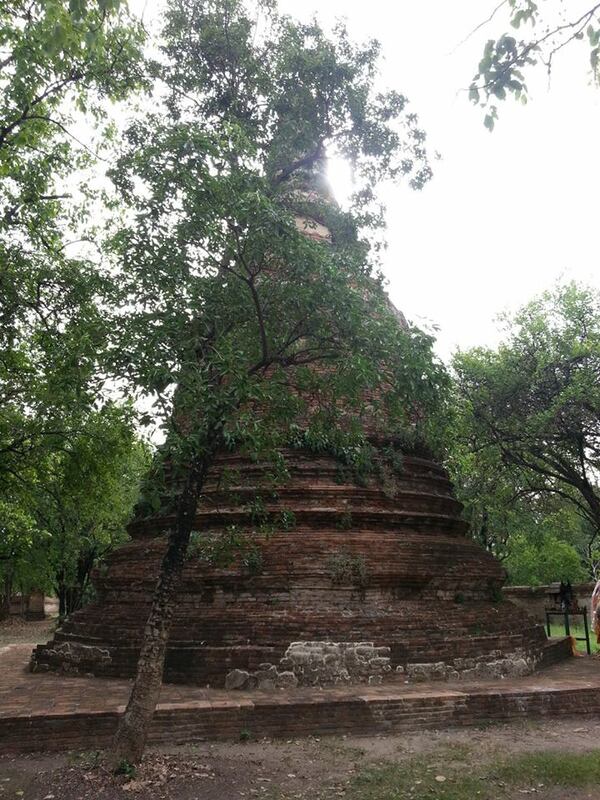 It is very popular with the Thais and apparently they welcome foreigners, so if you fancy a few days of meditation then give them a call!! !